MEGA CITY RADIO: YFN Lucci ft. 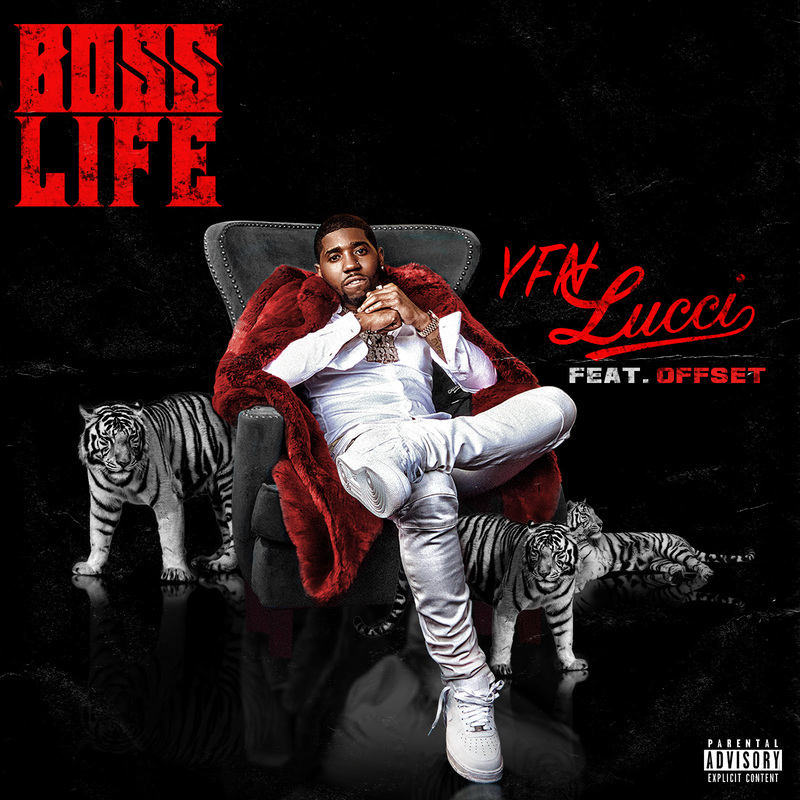 Offset "Boss Life"
YFN Lucci ft. 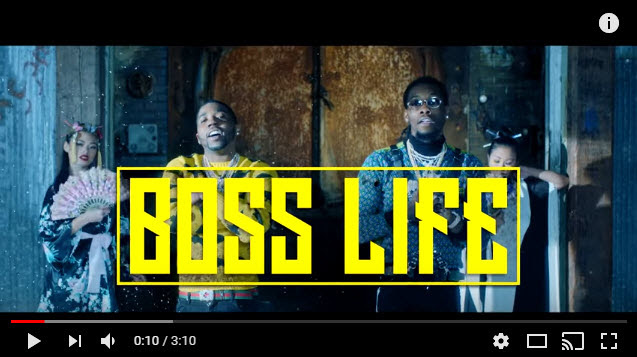 Offset "Boss Life"
​GOING FOR URBAN & RHYTHM MIX SHOW SPINS NOW! This place was very comfortable. Restrooms were decent. Coming to event halls for rent here with my friends was an amazing experience. This is my favorite place now, because of its excellent food, perfect lighting, vibrant atmosphere and great ventilation. **New Video Alert** Brianna Perry "100 Reasons"